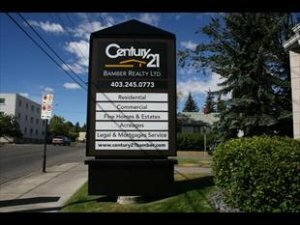 Edmonton Energy and Technology Park - Bank Owned Land-528.26 ACRES Prominently located at the intersection of Highway 37 and Highway 28 (17 Street NE). Both provide arterial routes to the Alberta Industrial Heartlands, and resource sectors to the north. Zoning has been identified for future uses for the subject lands as a Logistics Hub and manufacturing (IM) District along with a wide variety of Industrial uses. The overall purpose is to provide for the development of predominantly industrial uses that support and compliment the development of a petrochemical cluster. A copy of the Area Structure Plan is available by clicking the "more information" link on the listing broker website, linked above. 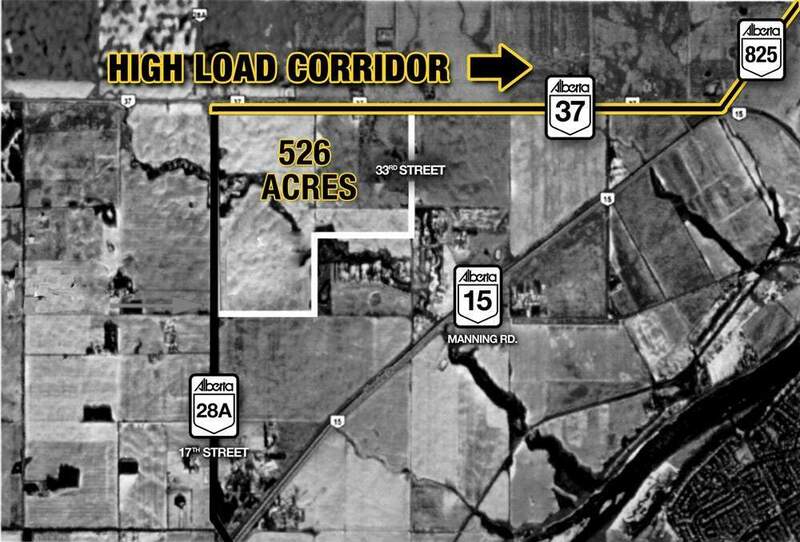 Highway 37 extending along the north side of the subject is identified by the province as a “Proposed High Load Corridor”. This corridor will link north east Edmonton with Redwater and routes north to the resource sectors around Fort McMurray. PLEASE NOTE: The SW 1/4-54-23-W4th portion of this listing (aprox. 160 Acres) is owned by the seller under 60% undivided interest. The seller is currently working toward an agreement to include the remaining 40% undivided interest in the sale at this price. Please contact listing broker for further details.